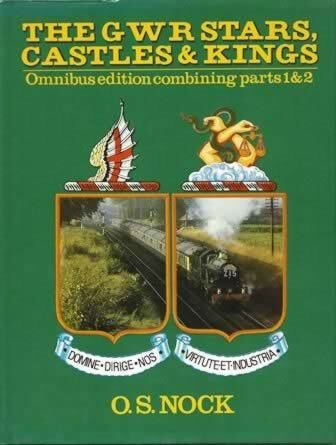 The GWR Stars, Castles & Kings - Omnibus Edition Combining Parts. 1 & 2. 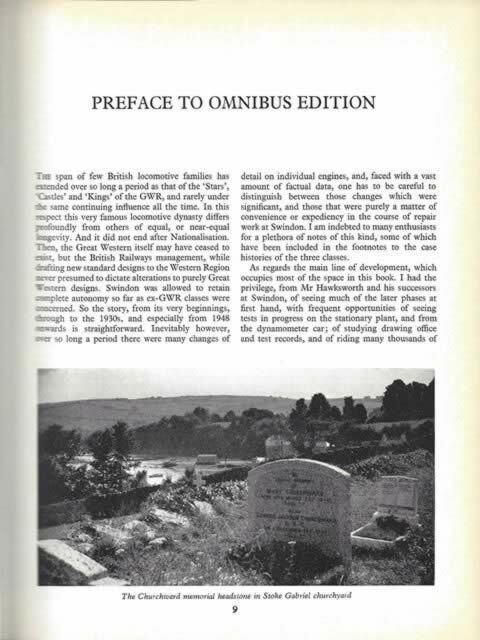 This book has been written by O S Nock and published by David & Charles Publishing Ltd.
An image is shown for your information, and if you click on the image a scannned copy of the Preface page will be displayed.